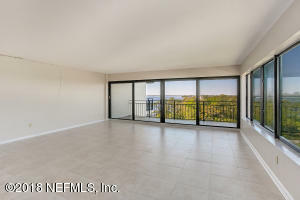 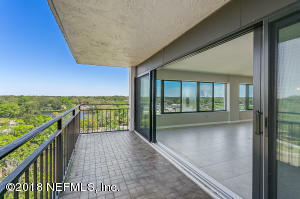 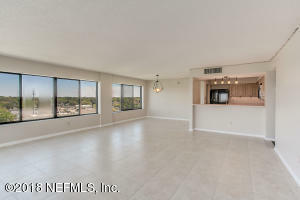 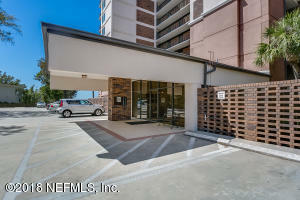 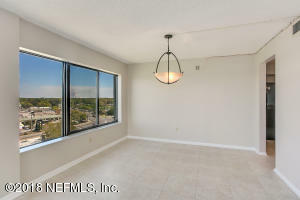 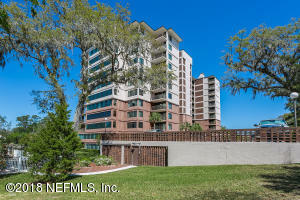 Spacious condo with fantastic views from 2 Balconies on off the Living Room and the other from the Private Master Suite Balcony. 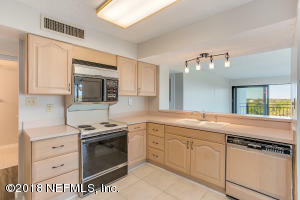 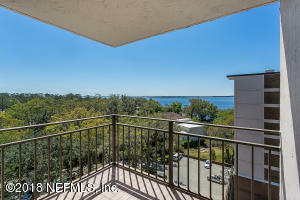 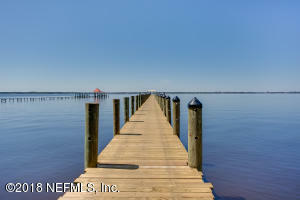 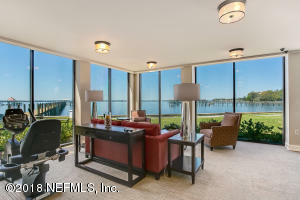 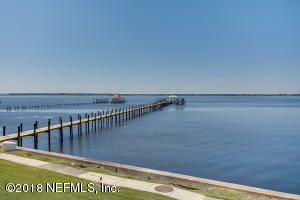 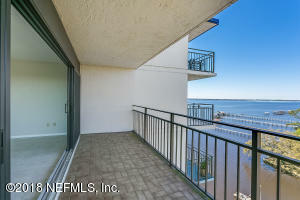 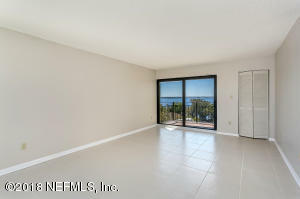 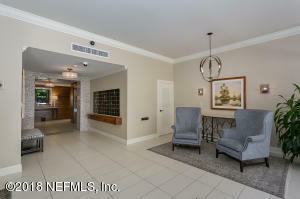 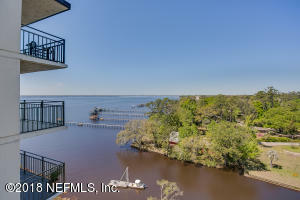 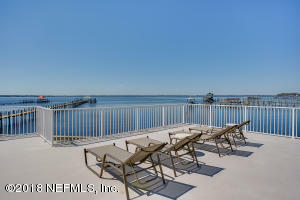 Condo has comfortable living space, including Large Kitchen Open to a Huge Living Area and Wonderful River Views. 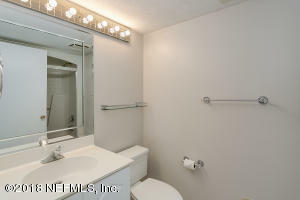 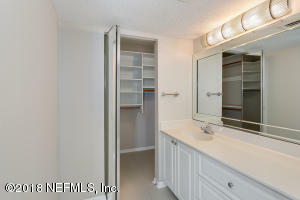 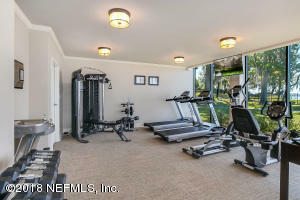 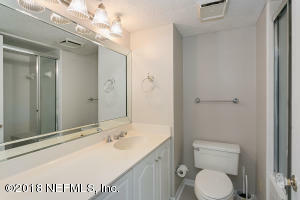 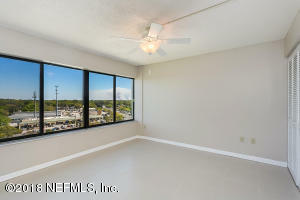 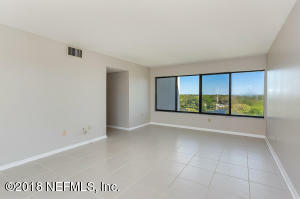 Tile floors, Large windows, Great Storage (with several walk-in ''California'd'' Closets). 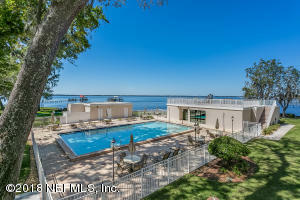 Complex recently updated, including Lobby, new Boat Dock, Workout Room, resurfaced Pool Deck and Rooftop (2nd Story) Lounge Area. 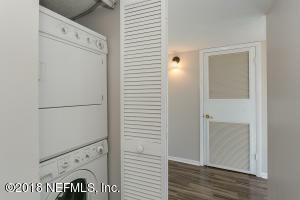 Unit next to Trash Chute, and near Elevator with Access to Parking Garage (1-space included). 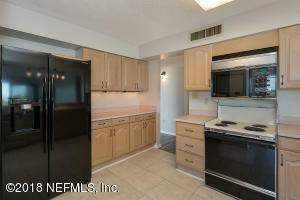 No Pet policy (except Fish/Birds).